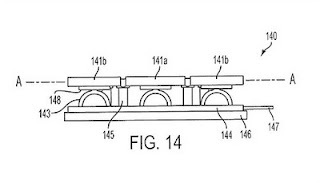 A new patent application from Apple reveals capacitive touch nodes which could allow for thinner iPhones. The application entitled entitled “Touch Sensing Device Having Conductive Nodes.” describes a new method to create a capacitive touchscreen or panel, which may result in thinner devices. Apple’s application notes that capacitive sensing technology works well in existing devices, but improvements can still be made. In addition to creating thinner versions of products like the iPhone and iPad, Apple’s proposed invention is said to also allow for power savings, potentially granting portable devices a longer battery life. 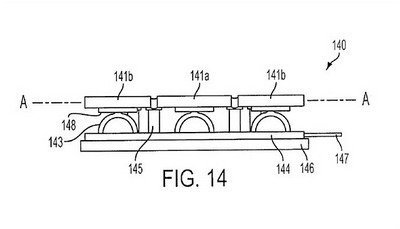 0 comments on "New Apple patent application for capacitive touch nodes"